Following the tradition of every year end, Apple has just introduced its new holiday ad featuring iPhone X and iPods. 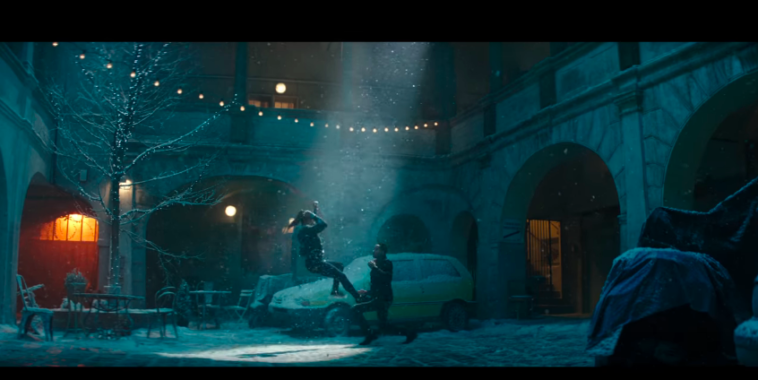 The beautiful ad features a woman dancing through a snowy city to a song “Palace” by Sam Smith and briefly falling in love. Here is the Ad from Apple’s YouTube Channel.